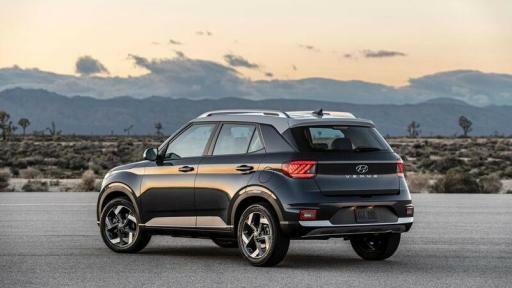 Hyundai’s most affordable SUV delivers agility, safety, utility and advanced technologies. Venue conveys a fun, yet functional design in a versatile and modern compact package. 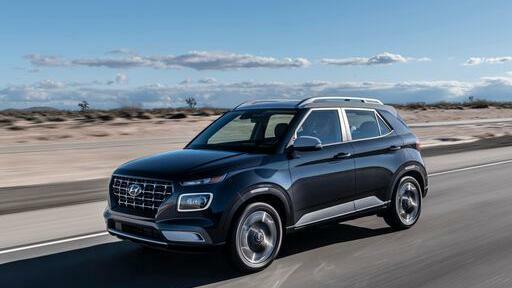 Venue is Hyundai’s all-new entry SUV and marks the seventh in Hyundai’s lineup. Forward Collision-Avoidance Assist (FCA) uses the car’s front-facing camera to help detect an imminent collision and avoid impact or minimize damage by braking autonomously. 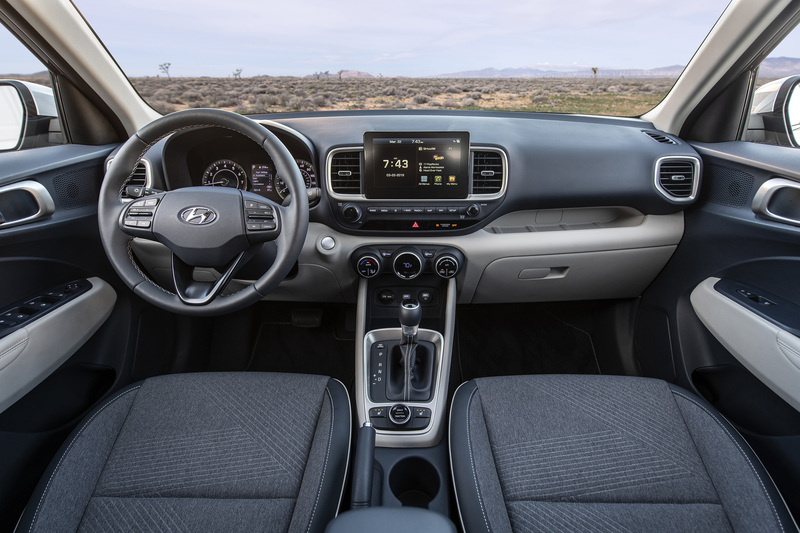 Blind-Spot Collision Warning (BCW) helps detect approaching vehicles that may be obscured from view during highway driving. Driver Attention Warning (DAW) system monitors a spectrum of driver-related characteristics to help detect driver fatigue or careless driving. Rear Collision Cross-Traffic Warning (RCCW) helps detect when a vehicle may have entered a car’s rearward path providing a driver alert. 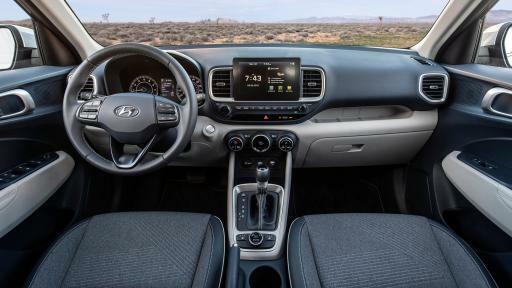 Drive Modes includes a snow mode for improved FWD road performance. 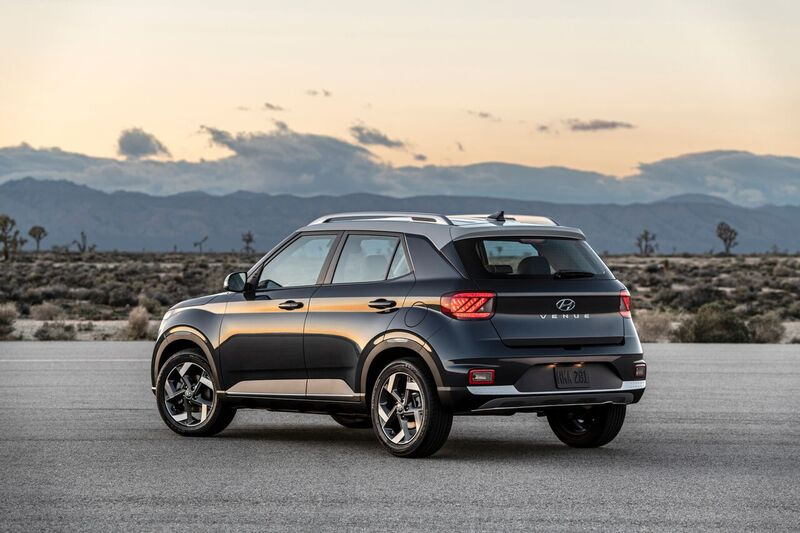 Hyundai Motor America is focused on delivering an outstanding customer experience grounded in design leadership, engineering excellence, and exceptional value in every vehicle we sell. 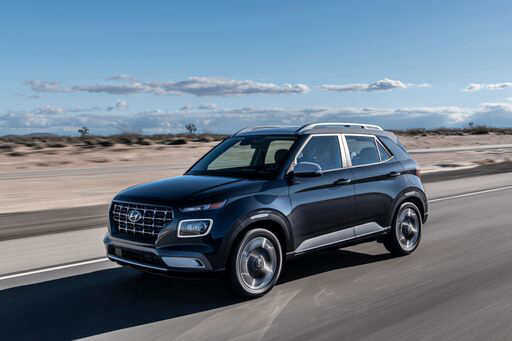 Hyundai’s technology-rich product lineup of cars, SUVs, and alternative-powered electric and fuel cell vehicles is backed by Hyundai Assurance — our promise to deliver peace of mind to our customers. 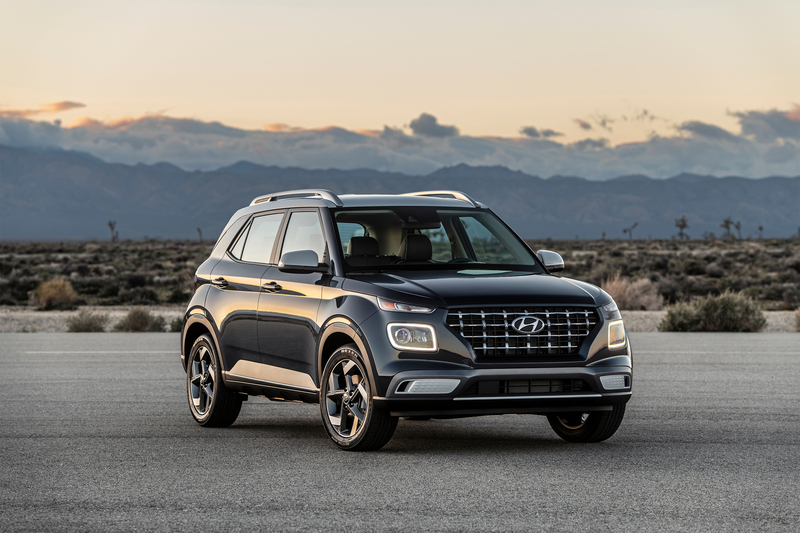 Hyundai vehicles are sold and serviced through more than 835 dealerships nationwide, and the majority sold in the U.S. are built at U.S. manufacturing facilities, including Hyundai Motor Manufacturing Alabama. 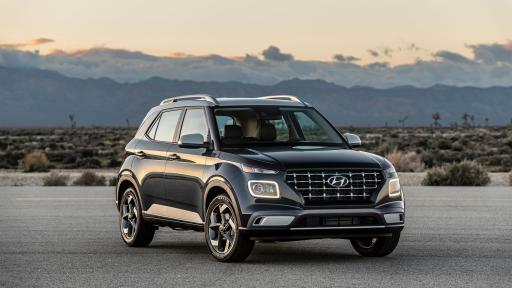 Hyundai Motor America is headquartered in Fountain Valley, California, and is a subsidiary of Hyundai Motor Company of Korea.